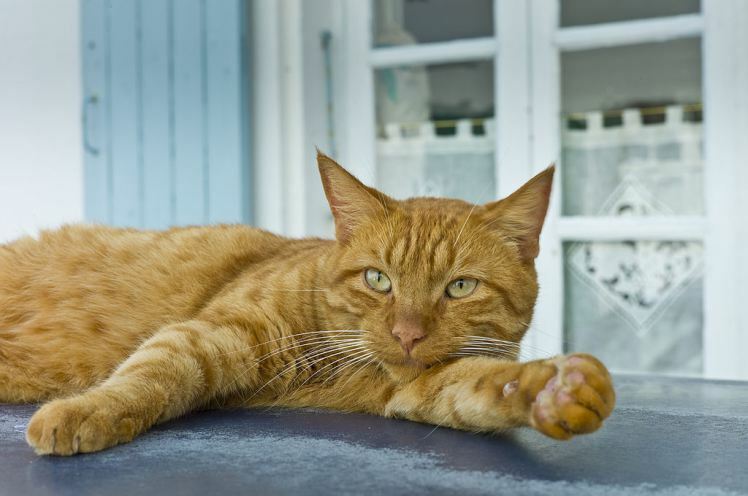 Okay, your cat spends 20 hours of each day snoring, or stretching and then eating, and then going back to snoring. But that doesn’t mean your precious Bella, Tigger, Chloe, Shadow, or Oliver (the top 5 most popular cat names), doesn’t have a driving need to, well, chill out and lay back and blow off some steam, too. And you don’t have to live in Alaska, Colorado, Oregon, Washington, or Washington D.C., to be able to get your furball zombified – legally. Enter Meowijuana: premium weed for your cat. The kicker is, which Mr. or Mrs. Puss Puss will never know, is that it’s not actual marijuana, because giving real drugs to your pet is an idiotic idea no matter how much you’ve had yourself. It’s also illegal, so please don’t do it. 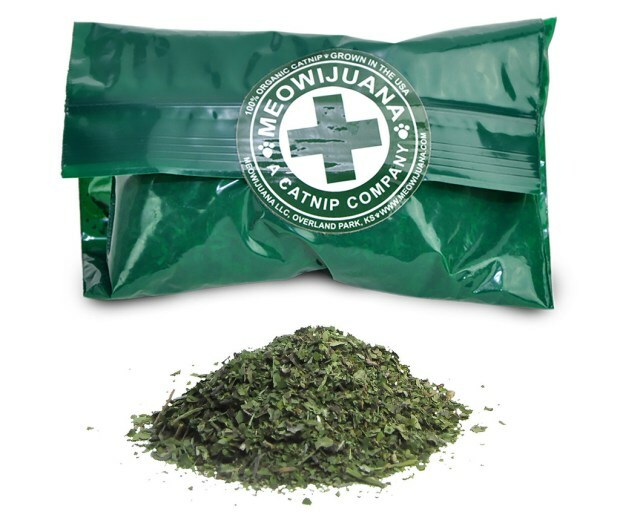 It’s just the highest quality catnip around, so you can get your cat baked and flame-broiled and absolutely loving life, for way less than the price of an ounce of Ghost Train Haze. Meowijuana is packaged just like the medicinal stuff so you can pass it off as such with all your stoner friends. And it doesn’t take much before you can all watch Blue (100th out of 100 popular cat names) roll around on the carpet, or tub, or stairs, and generally act like a whacked out puddy tat. Ha. Larious. Reviews from the field have been stellar so far, with the majority of customers explaining how Meowijuana sends their cats on a three day bender and is most definitely a gateway drug, of sorts, to more reckless and careless behavior. Fun stuff, indeed. If you feel the need to turn your cat into an irresponsible trainwreck so you can nonchalantly laugh at him or her for a change, you can get a large jar of Meowijuana here. Now go make some brownies with tuna fish for those all-nighters.